The Nevada state gaming control board released its report on gaming revenue for the Las Vegas area in October. Nevada's non-restricted gaming licensees reported a total “gaming win” of $988.7 million in October, a 0.2 percent year-over-year increase. Statewide revenue is now up 3.7 percent in the current fiscal year. 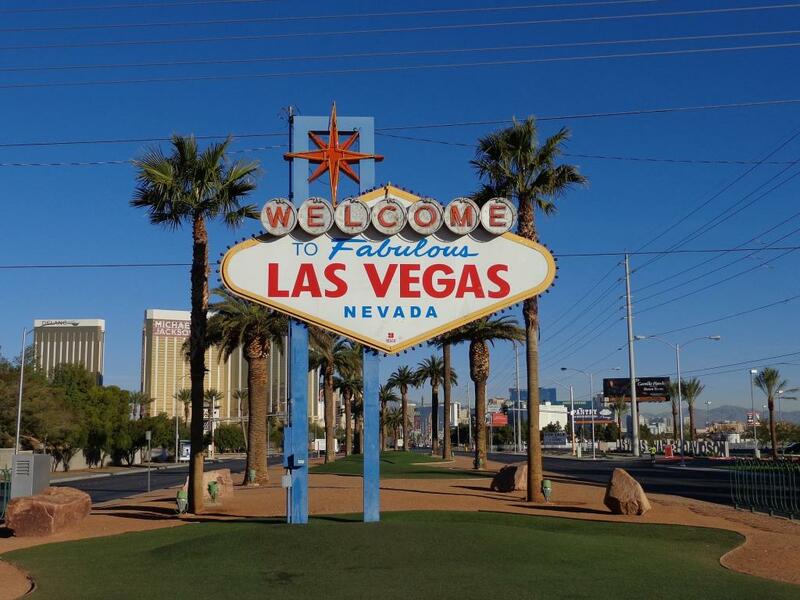 More than $528 million (about 53 percent) of Nevada's statewide gaming win in October came from the Las Vegas Strip. 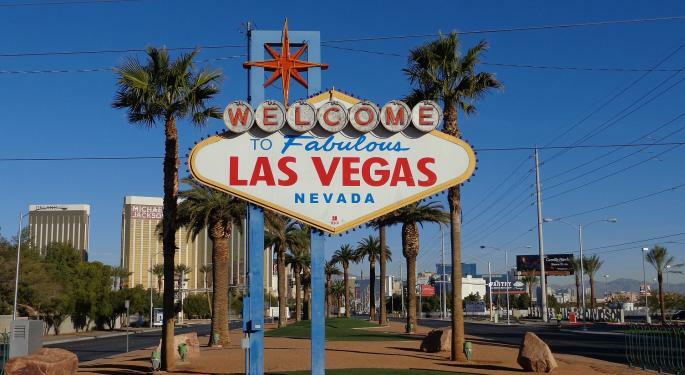 Shareholders of strip mega-resort operators Wynn Resorts, Limited (NASDAQ: WYNN) Las Vegas Sands Corp. (NYSE: LVS) and MGM Resorts International (NYSE: MGM) are watching Strip numbers closely. Gaming win for the Strip was down 6.0 percent from a year ago in October after coming in mostly flat in September. The modest drop on October gaming revenue may have been impacted by the horrific shooting that occurred on the Strip back on Oct. 1. Strip gaming win is now up just 1.8 percent overall in the fiscal year. The shooting didn’t hurt historic downtown Las Vegas in October. Downtown gaming win was up 9.9 percent on the month and is now up 7.7 percent in the fiscal year. Shares of Boyd Gaming Corporation (NYSE: BYD), which operates three downtown casinos, are up 61.8 percent in the past year. Casino stocks have been on quite a run in 2017 on the strength of stable numbers out of Vegas and a strong recovery in Macau. Macau has now reported nine consecutive months of double-digit revenue growth. Macau is expected to report its monthly revenue report on Friday before the market open.